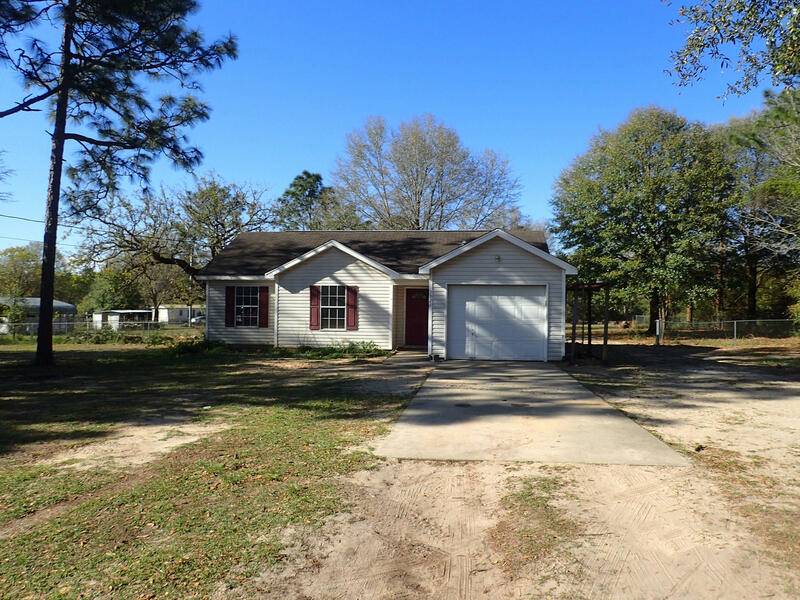 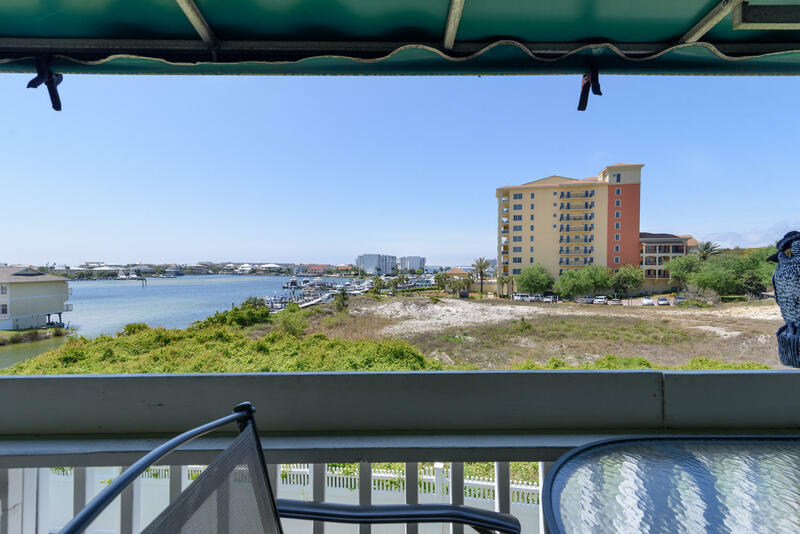 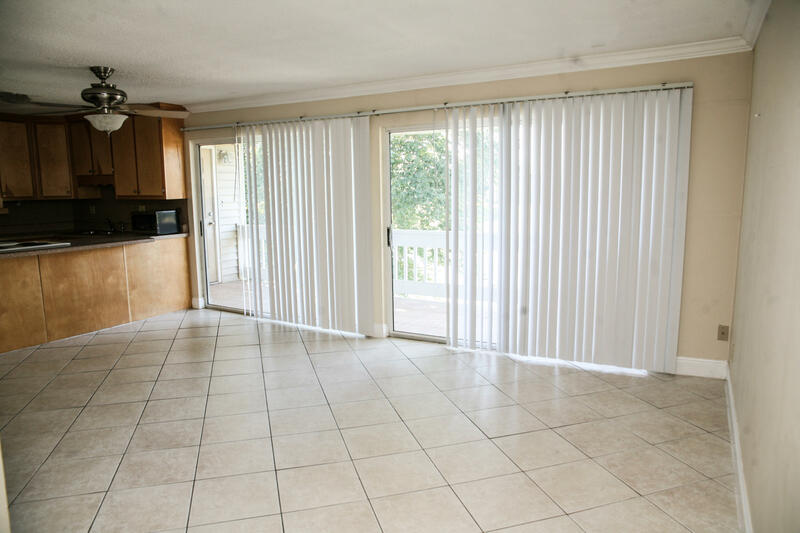 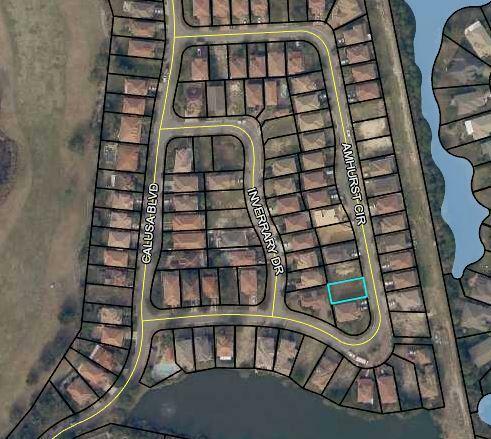 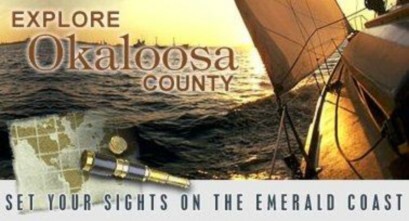 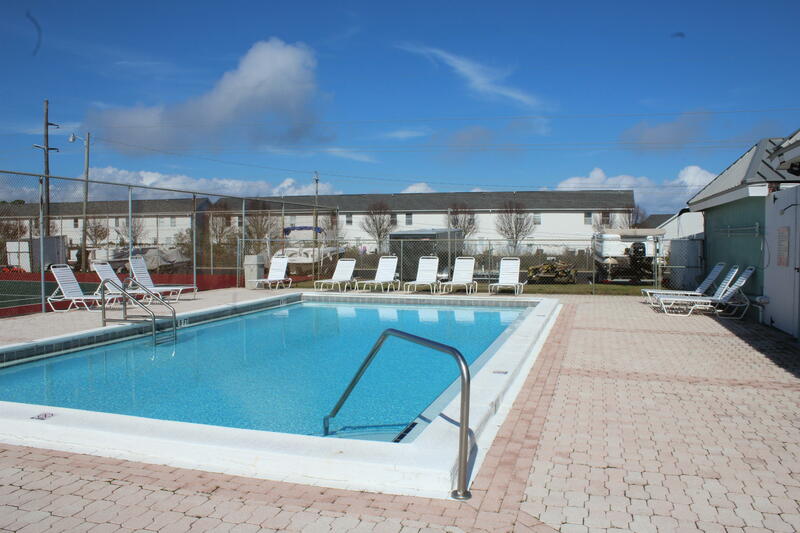 There are 2319 residential real estate listings for sale in Okaloosa. 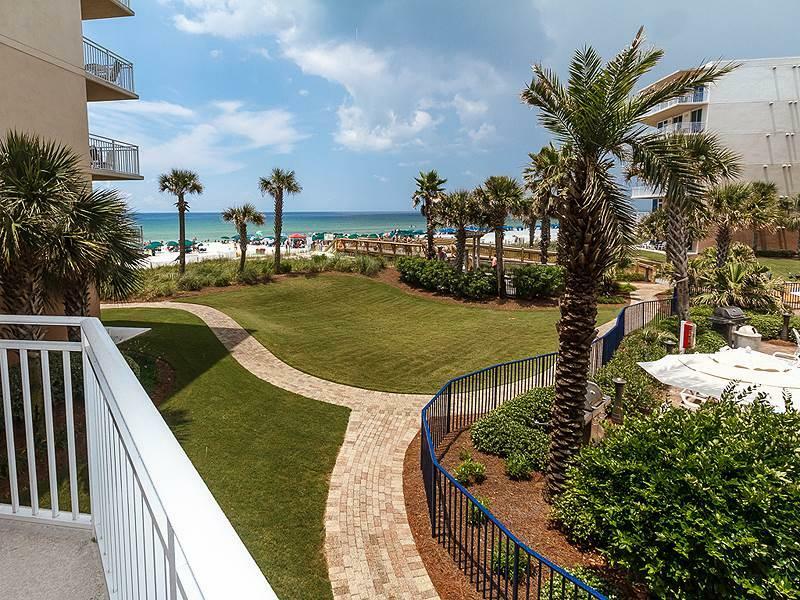 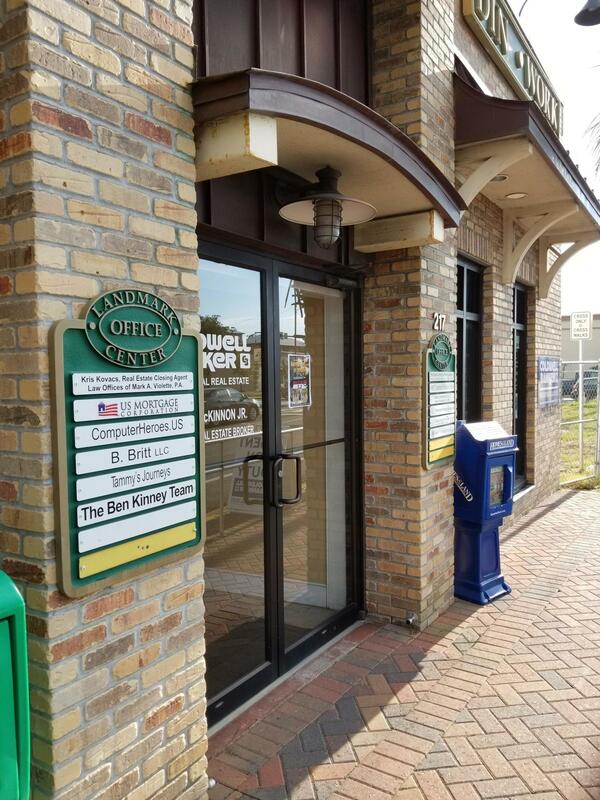 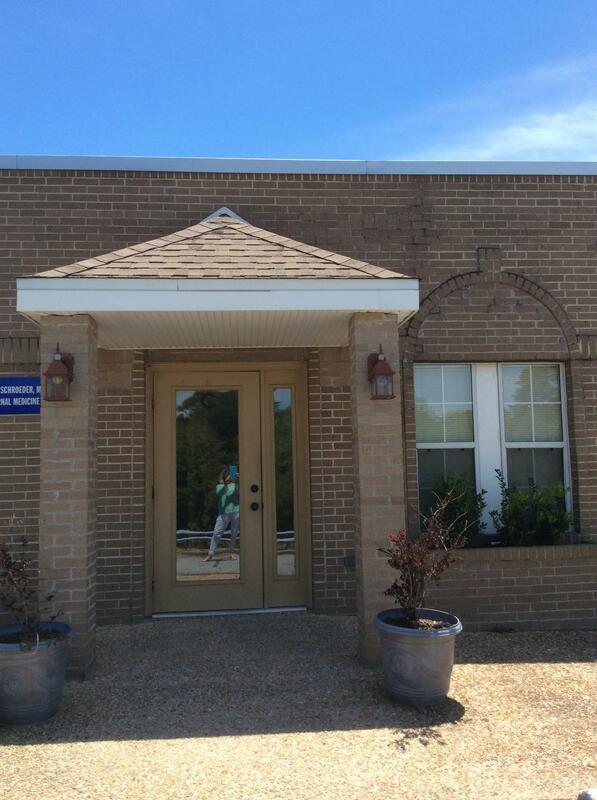 There are 570 commercial real estate listings for sale in Okaloosa. 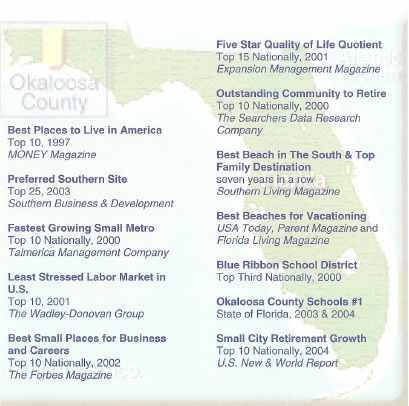 There are 3452 total real estate listings for sale in Okaloosa.